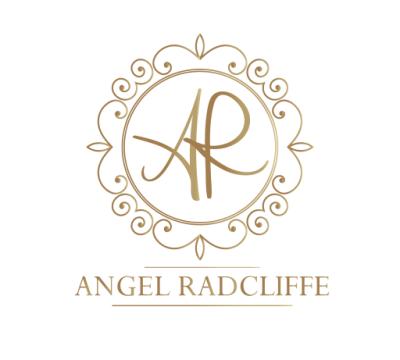 I’m fairly certain a majority of us have fallen on hard times; no one is exempt to the roadblocks life can put in our way! Some of the most important financial decisions you make are directly related to your credit report, such as purchasing a home, or securing a loan. A bad credit report can keep you from obtaining loans or other financial attainments. What many people may not realize is that similar systems are in place when it comes to opening a bank account as well. You can get denied for opening a bank account, and it can have nothing to do with your credit! 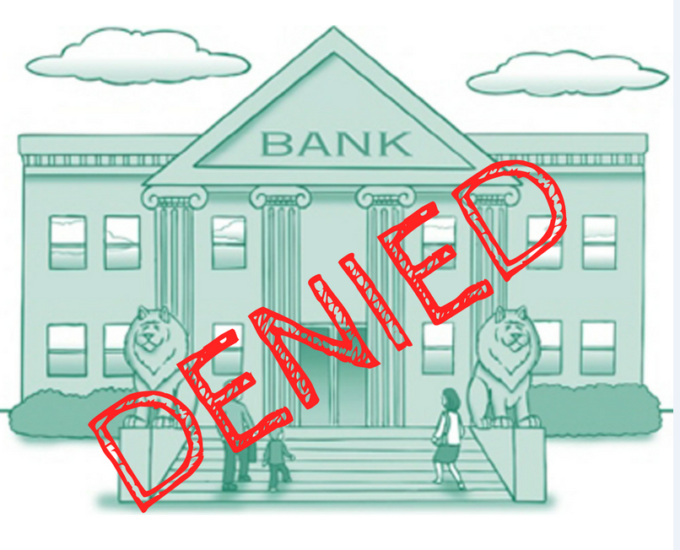 Let’s look at a few reasons why you can be denied for a bank account, and what you can do about it to ensure you are staying on the road to financial empowerment! You were denied because you have a bad report on Chex Systems! What many people may not realize is that similar to a credit report, there is a banking report, and having a bad banking report can deny you from opening a bank account! Transunion, Equifax, and Experian are the three reporting systems for credit reports. Chex Systems handles banking reports! If you were denied a bank account, you should inquire within the Chex Systems website and get a FREE banking report to figure out why! Perhaps you had a check that bounced in a previous account, constantly ran into a negative balance, or had your bank account closed with a negative balance. If you correct those issues with your bank, you are less likely to be denied a bank account and reported to Chex Systems! Keep in mind; the information in your banking report only stays on your report for 5 years, so any negative activity that gets you onto Chexsystems will eventually fall off! Just because you were denied a bank account, does not mean that it’s impossible to get one! So you obtained your Chex Systems report, and found out that you are indeed in the database for negative activity that happened in the past! You may think your only option for financial management is to get a prepaid card, and that’s simply not the case! Even if you are on Chex Systems, there are plenty of banks which offer “second chance banking , and still allow you to open a legitimate bank account, with all of the benefits of a lot of the major banks! Second Chance Banking will have some limitations (deposit & withdrawal limits) but still allows you a good opportunity to build (or rebuild!) your financial independence. If you’re willing to research, major banks actually offer this option as well! Going back to the first point, any activity will remain on your Chexsystems report for 5 years. Let’s say you go to open an account with Chase, but your Chex Systems report shows that your Capital One account was closed with a negative balance of $100. What you may not realize is that even if you pay Capital One the $100, the negative activity will remain on your Chexsystems report, unless you have some sort of agreement with that bank to get it removed! With that in mind, it may be easier for you to go back to Capital One and try and establish an agreement with them to re-open your bank account, or see if they have a second chance banking option available! You have to remember that there are two separate entities when it comes to your financial risk; the three credit bureaus for your credit, and Chexsystems for your banking. Both of them are important when it comes to your budget and financial management, and there aren’t many people who are aware that Chexsystems exists! A drop of knowledge goes a long way when it comes to financial empowerment, and you can always get some additional tips with the weekly blog post ! !